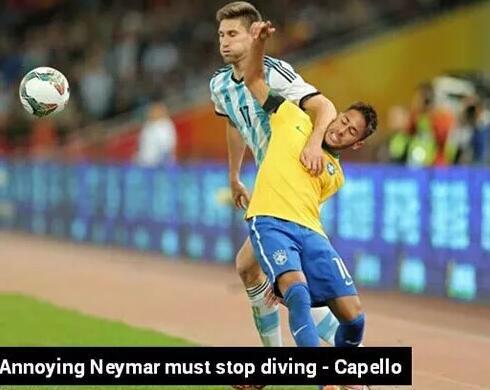 Annoying Neymar must stop diving. Their laughter is just too artificial. His story is too fake. It was just a piece of playacting. That purse she bought is a knockoff. I can't prove it based on this theory. This must be a false theory. She looks like a copycat wearing the same dress as Lucy's. Don't worry. She's not really angry - it's just a put-on. GMT+8, 2019-4-25 14:42 , Processed in 0.162224 second(s), 9 queries , WinCache On.